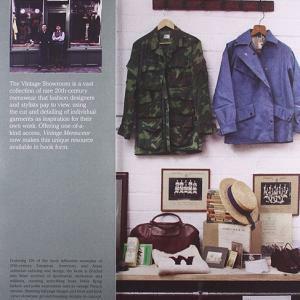 Curated by connoisseurs of vintage clothing, the Vintage Showroom is a vast collection of rare 20th-century pieces that fashion designers and stylists pay to view, using the cut and detailing of individual garments as inspiration for their own work. 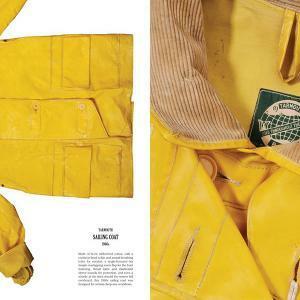 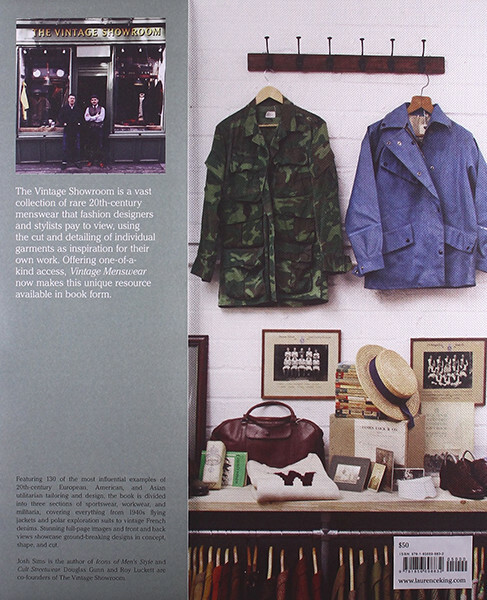 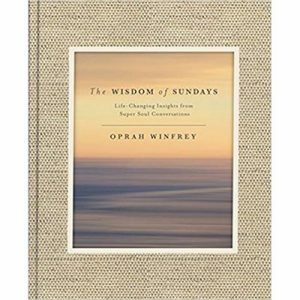 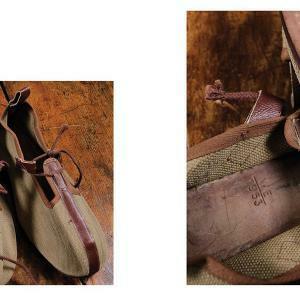 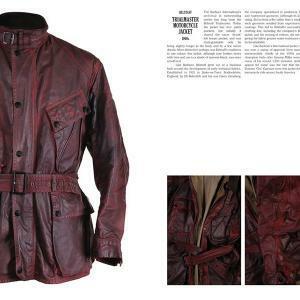 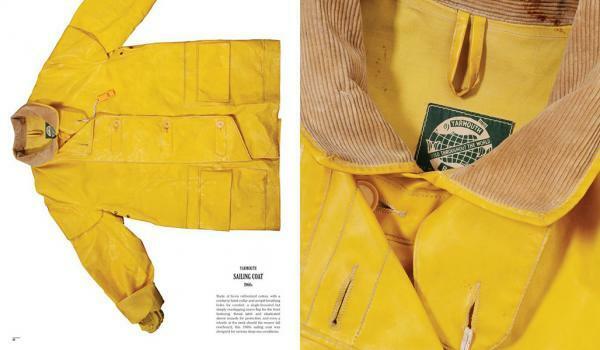 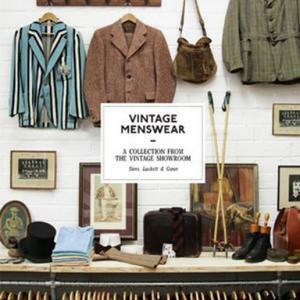 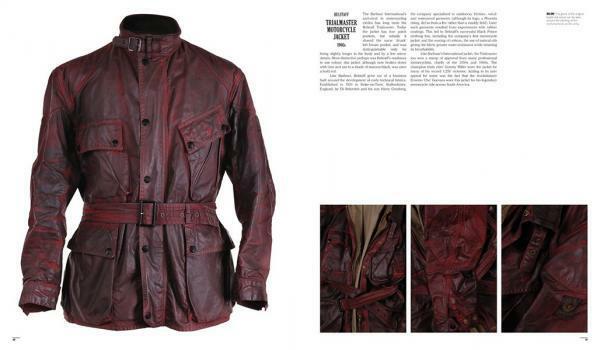 Offering one-of-a-kind access, The Vintage Showroom Menswear now makes this unique resource available in book form. 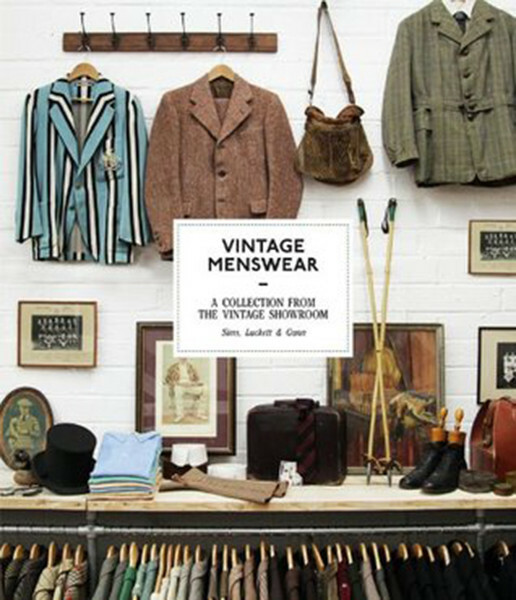 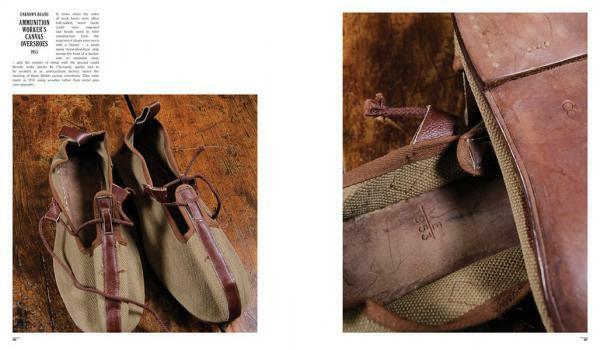 Providing over 300 lavishly illustrated pages of rare, must-see designs, The Vintage Showroom Menswear is the essential choice of 20th-century vintage tailoring and detailing and an inspirational resource for students and menswear fashion designers and stylists.